When it comes to the volatile world of international supply chains, shippers have to be able to make the right decisions at the right times. And in recent years, American importers and exporters have come to learn that is often better to operate with a proactive (rather than reactive) approach to inland transportation that begins or ends with a port. 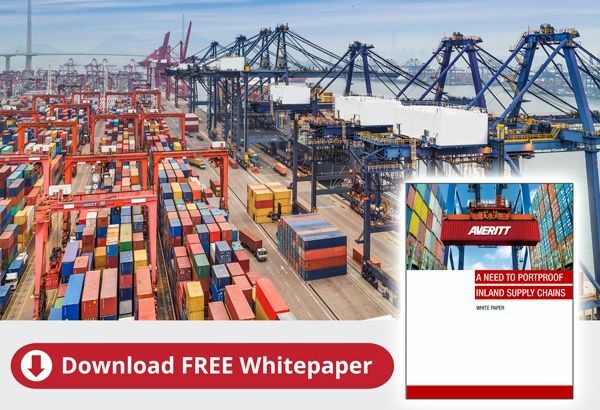 To help businesses which ship through U.S. ports gain a better understanding of the challenges that port-centric supply chains are up against and how they can be overcome, we've published the free white paper "A Need to PortProof Inland Supply Chains." Given that the West Coast has predominantly been the point of entry and exit for international goods—particularly through the ports of Long Beach and Los Angeles—many shippers are now wondering why there has been a sudden shift in cargo movement. Is there an urgency to change coasts and rethink the footprint of their inland supply chain as well?